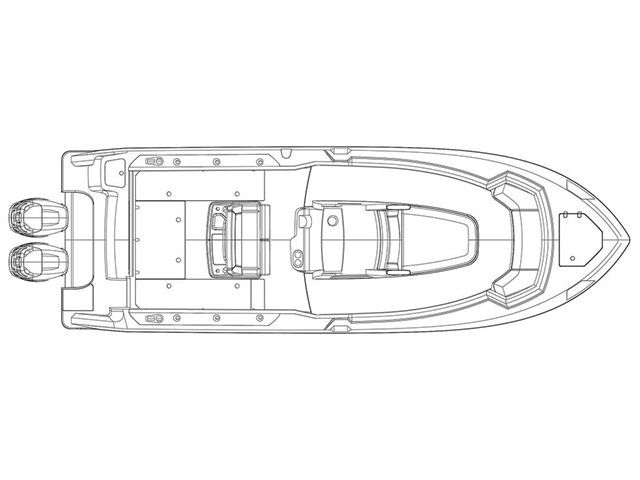 The all-new 280 Outrage® offers loads of features for serious anglers. 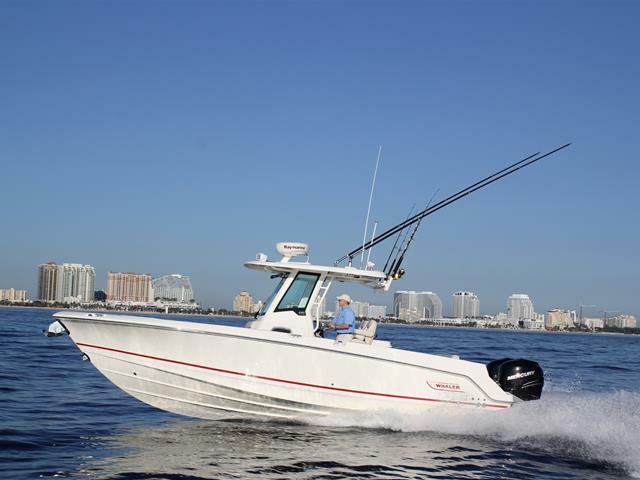 A deluxe leaning post with bait-prep area, a 30-gallon livewell, three massive fishboxes, forward lounge storage with lockable rod holders, and more. 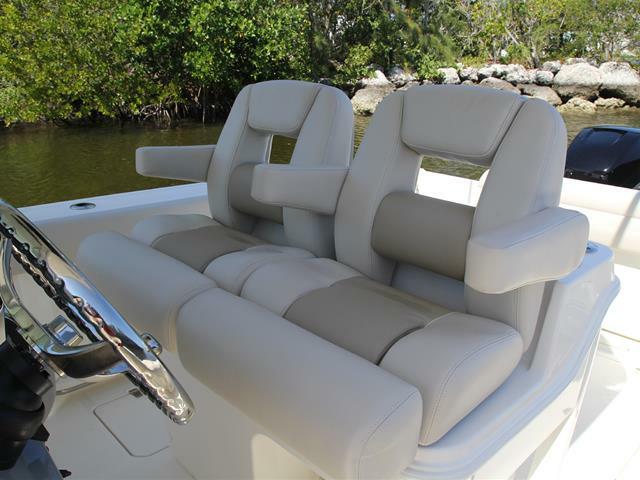 At the same time, it’s packed with comfort-minded amenities, including a spacious and social new bow area. 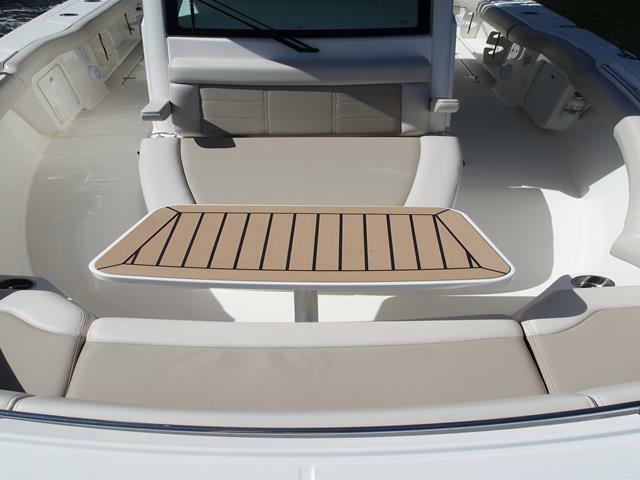 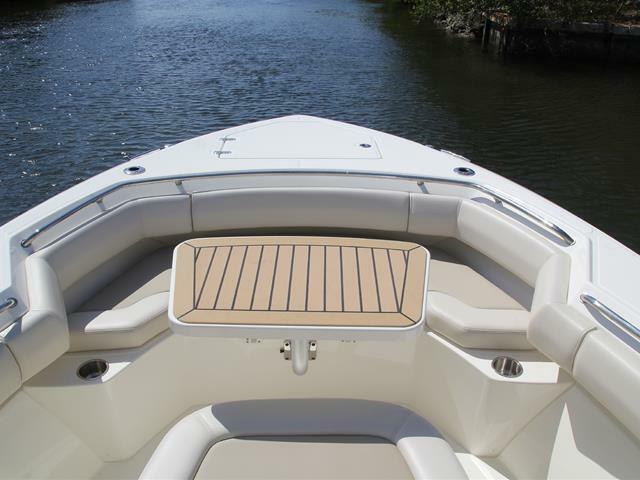 A standard portable head with pump-out makes long days a breeze, and the boat’s wide beam, deep-V hull and soft seating enhance group pleasure cruises. 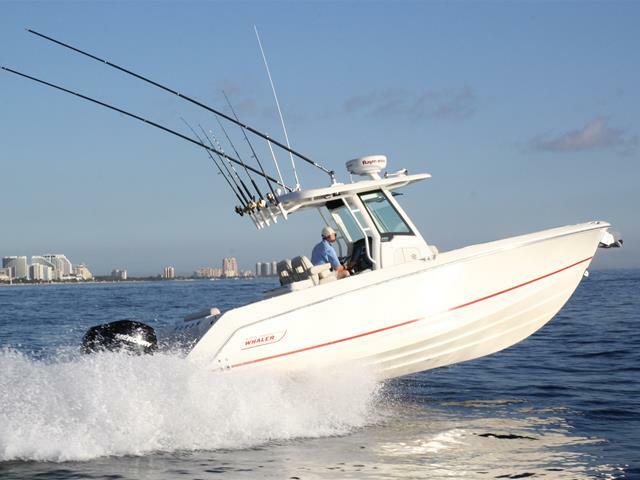 Cutting-edge Mercury® instrumentation and available Raymarine® navigation packages empower you for ultimate offshore success. 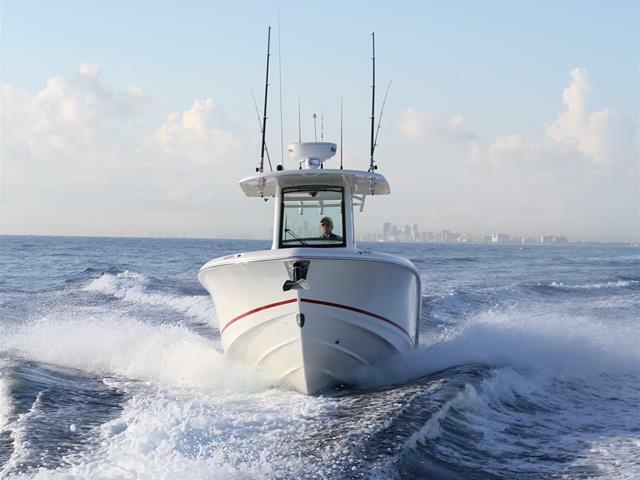 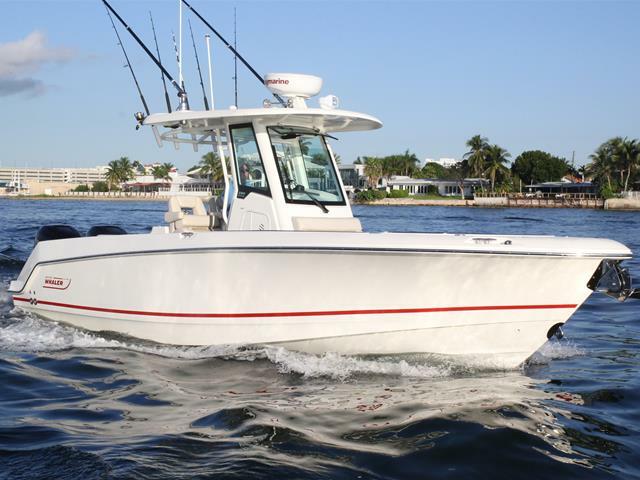 A tempered-glass windshield and optional heavy-duty integrated hardtop system with floodlights and life-jacket storage all enhance the 280’s smooth blend of rugged comfort and capability.